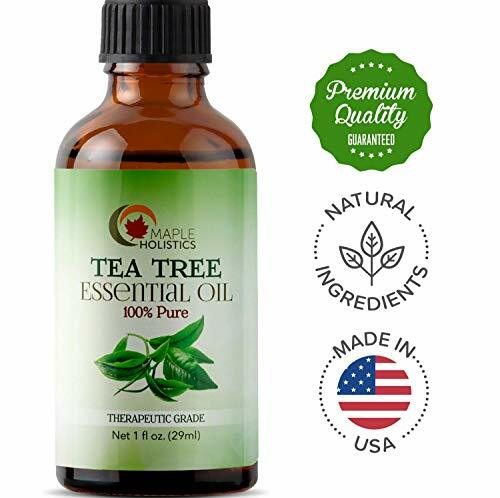 THERAPEUTIC TEA TREE OIL high potency essential oil is a gentle purified detoxifying antifungal antibacterial antiseptic & antimicrobial healing solution for a variety of hair skin & nail conditions. 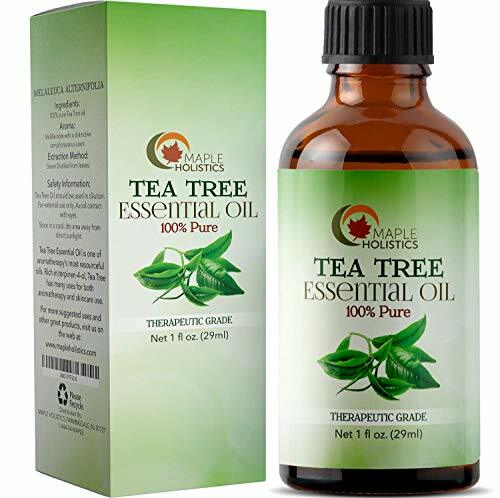 HEALING ESSENTIAL OIL relieve acne psoriasis anti dandruff prevent lice hair loss sore muscles nail fungus. Heals cuts scrapes bruises piercings & burns as it boosts immune system & promotes wellness. 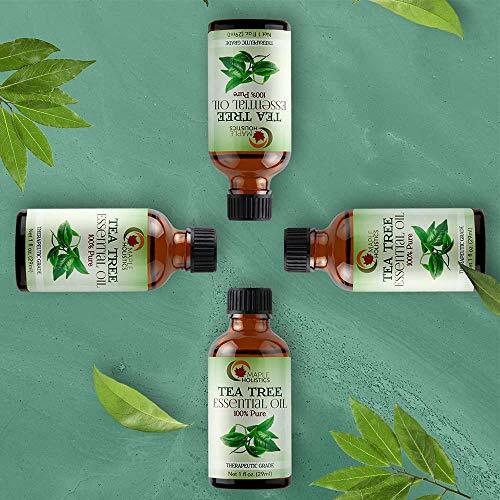 PERFECT FOR DIY undiluted tea tree oil to make your own shampoo conditioner body wash deodorant moisturizer soap aromatherapy massage oil and even a chemical free all-purpose cleaner for home. 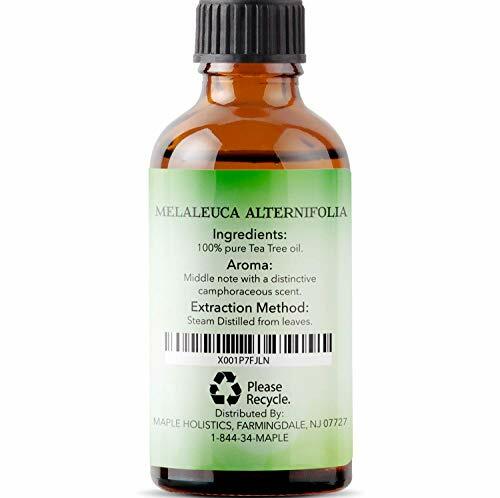 AUSTRALIAN MELALEUCA ALTERNIFOLIA freshly steam distilled from leaves for 100% pure plant therapy. The terpine-4 compound makes it great for skin care hair care and nail care for men and women. 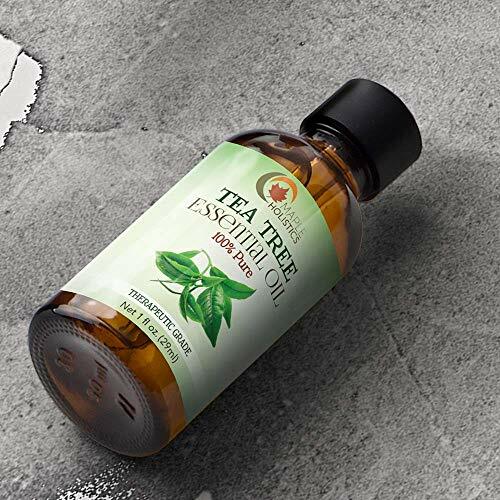 MONEY BACK GUARANTEE it's important to dilute tea tree oil extract with a carrier oil. Our therapeutic formula contains no additives or preservatives. Natural oil makes a great gift for Mom & Grandma.